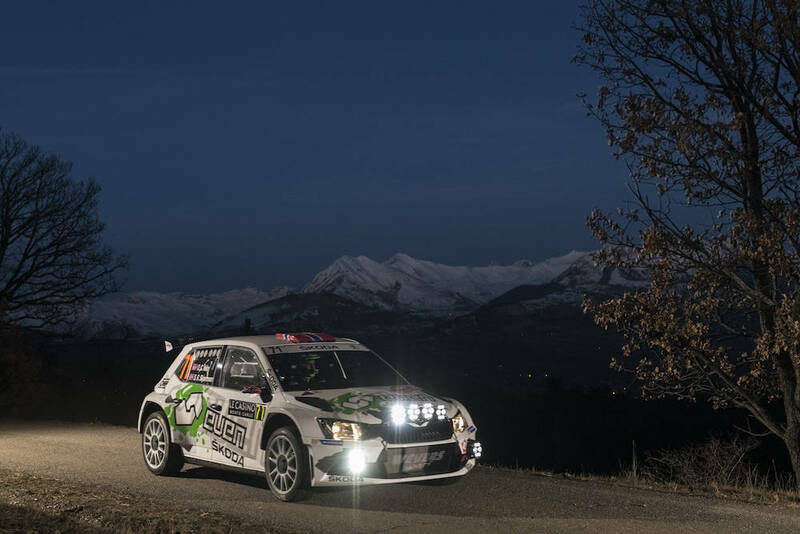 Frenchman begins push for sixth straight FIA World Rally Championship title. Sébastien Ogier will begin his push for a sixth consecutive FIA World Rally Championship title on home ground at Rallye Monte-Carlo [25-28 January]. 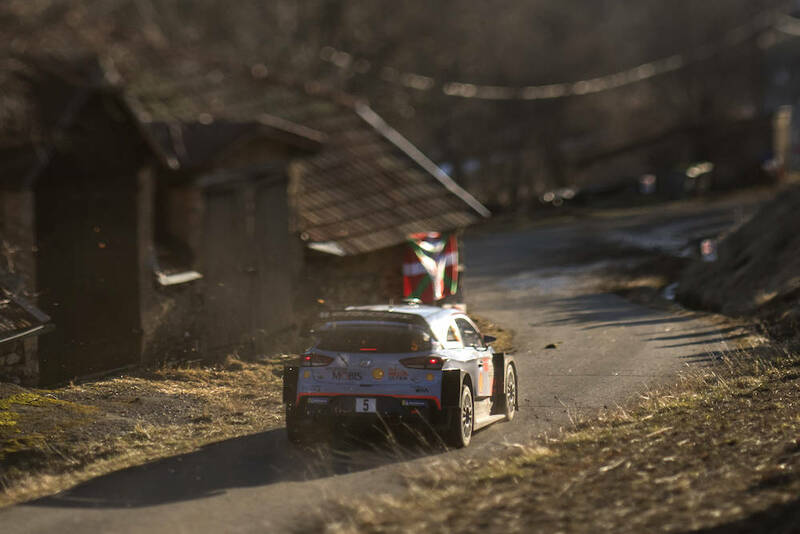 The iconic winter asphalt rally is the first of 13 events on the 2018 calendar and has special significance for Ogier, who was born near the host town of Gap. The 34-year-old M-Sport Ford Fiesta driver will start with the best Monte record of this year’s crews, with five wins and unbeaten here in the WRC since 2014. But the Monte’s notoriously tricky mix of wet and dry asphalt, often covered in slippery ice and snow, mean nothing can be taken for granted. Tyre strategy plays a decisive role with conditions varying dramatically, often within a single stage. 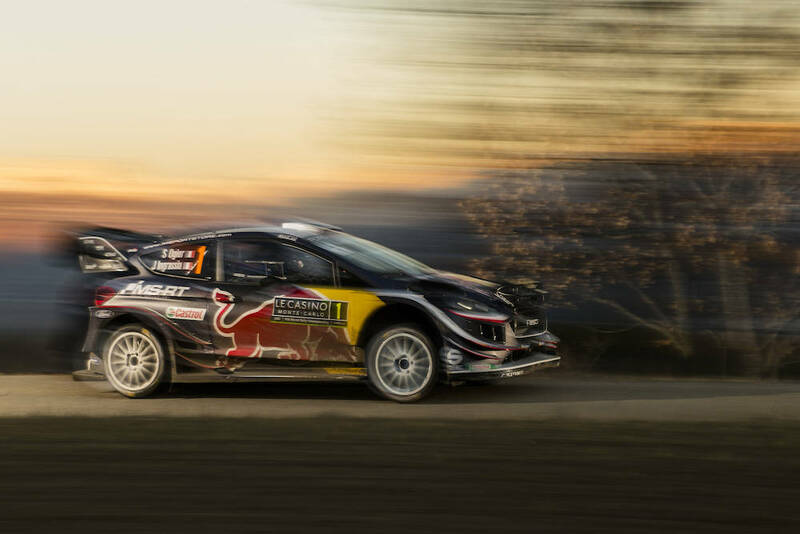 Ogier warned Thursday night’s opening speed test could prove decisive in his bid to repeat his win 12 months ago. 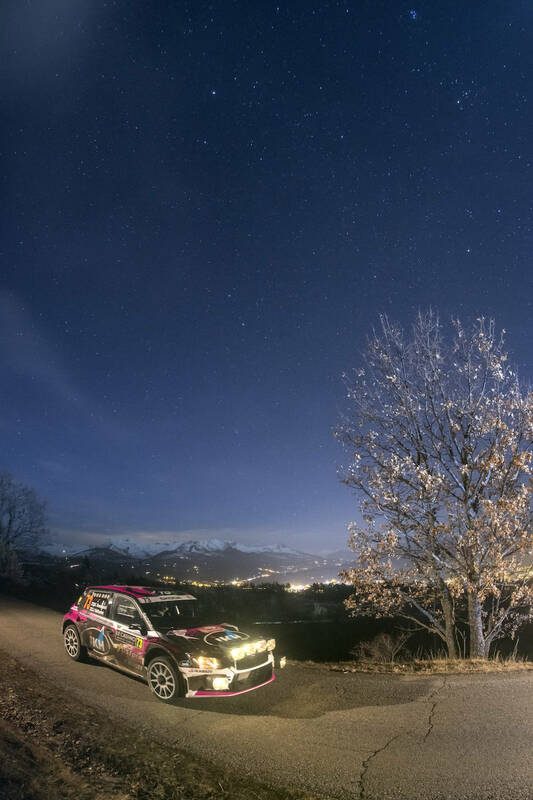 The classic Sisteron special stage, the longest of the four-day event, will be driven in darkness and in the reverse direction to normal. 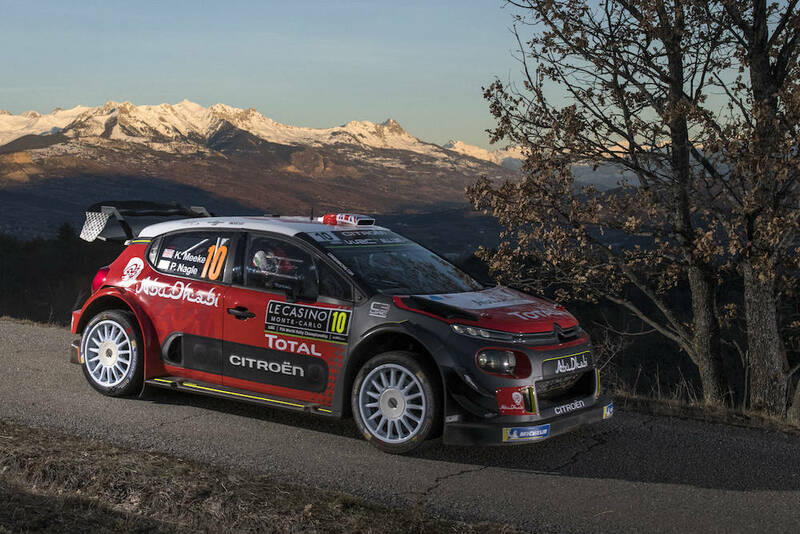 “We’ll start this year with what could be the biggest challenge of the entire rally. It doesn’t get much tougher than that, but that’s Monte. It’s always a challenge and that will be the case from the very first stage this year.” Ogier explained. Ogier’s closest rival could be last year’s championship runner-up, Hyundai’s Thierry Neuville. The Belgian was a sensation in 2017, and led until the penultimate day, when broken suspension shattered his hopes of a maiden Monte win. 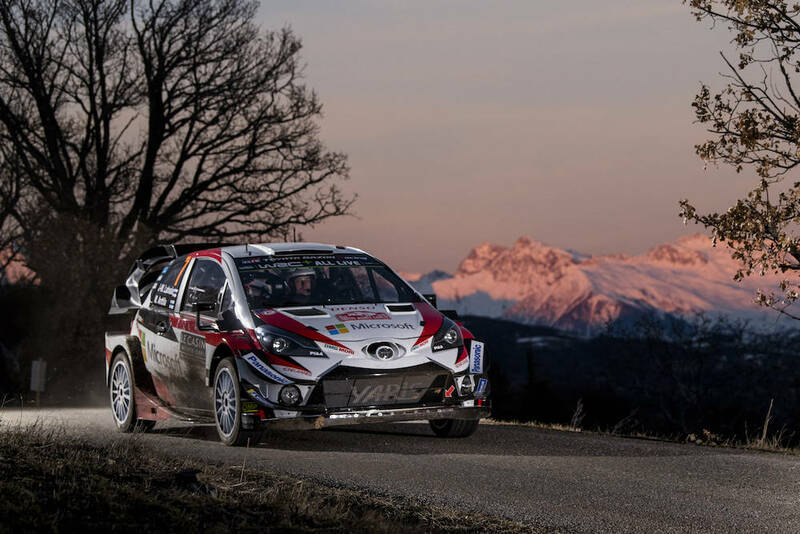 The rally marks the first appearance in a Toyota Yaris for Estonia’s Ott Tänak, who collected two wins last year with M-Sport Ford. Welshman Elfyn Evans replaces Tanak as Ogier’s team-mate. 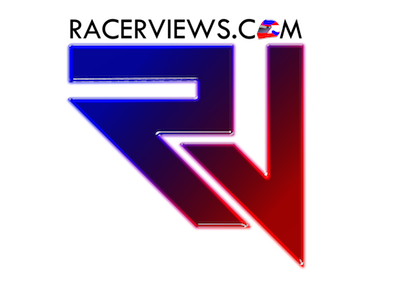 The event will get underway on Thursday night from Casino Square in Monte-Carlo, and finishes back in Monaco on Sunday afternoon after 17 stages covering 388.59km in the French Alps.